They say you can’t buy happiness but you can buy ice-cream, which is basically the same thing. That’s why we thought of the best places around the country that have that kind of happiness for sale. You can thank us later, probably when you recover from your food coma. 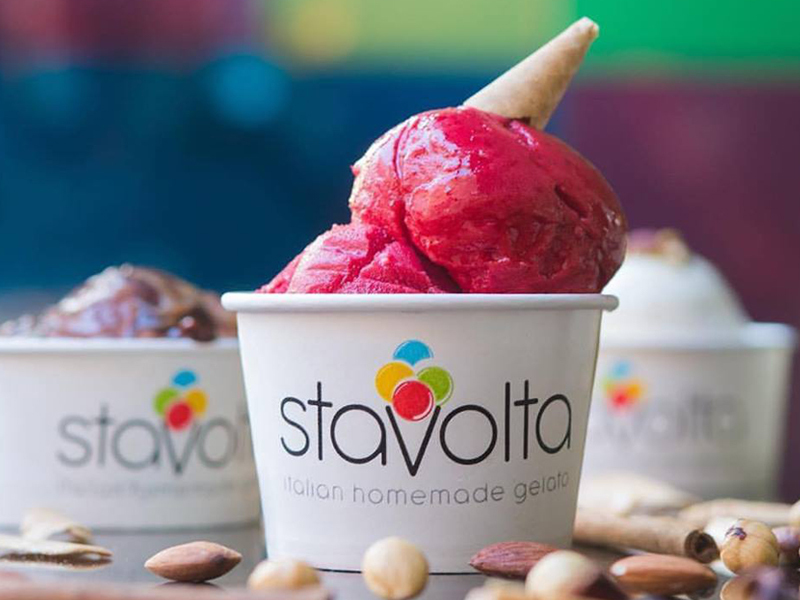 This is your chance to have a taste of Italy by indulging into Stavolta’s authentic homemade gelato.